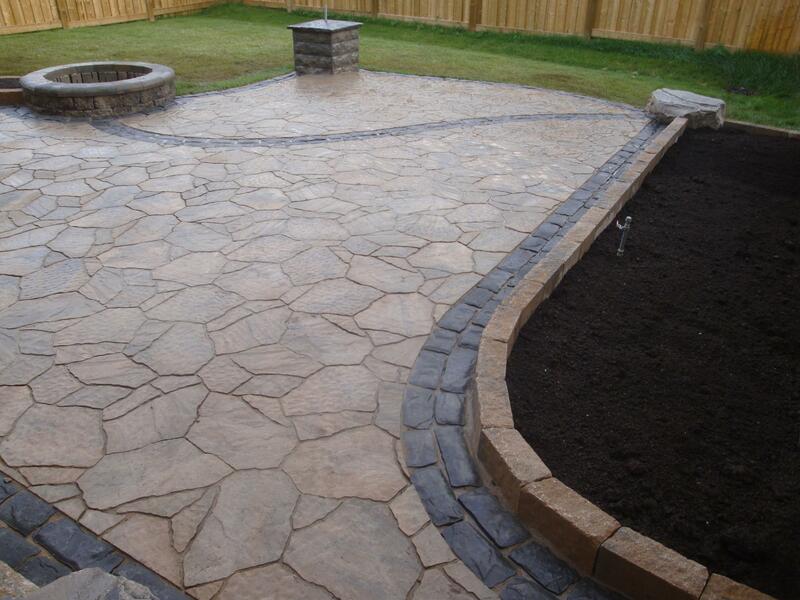 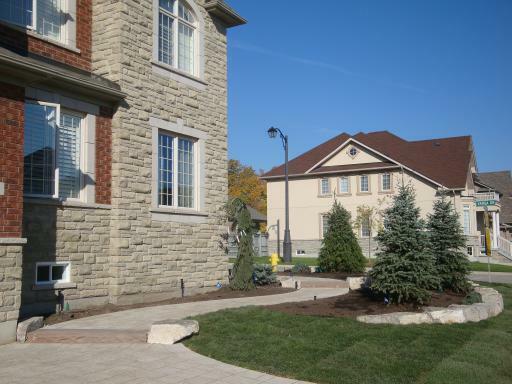 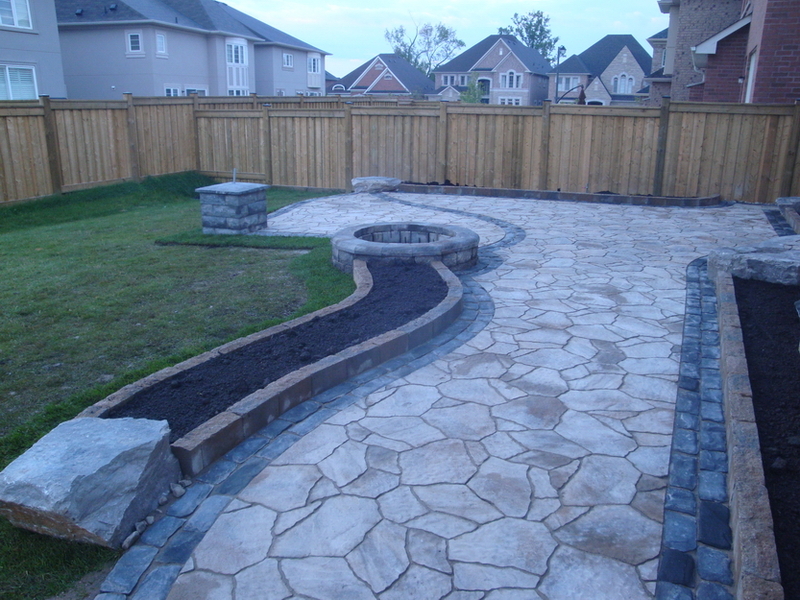 Core Precision has grown to become a leader in all forms of outdoor landscaping including asphalt-paving. 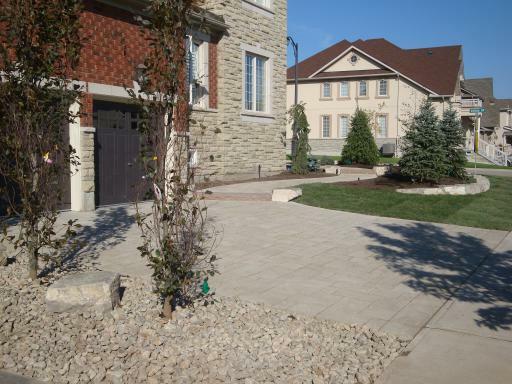 From residential driveways to commercial parking lots, our crew is equipped for any job. 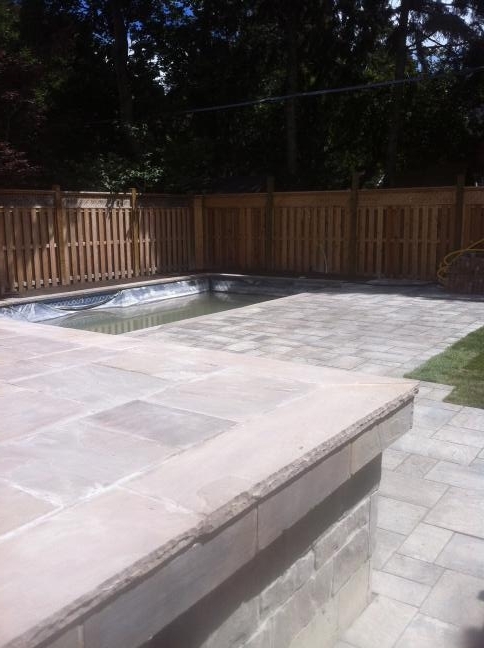 And with more than a decade of experience, we work hard to deliver professional results that will last for years and save you from further expense in the future. 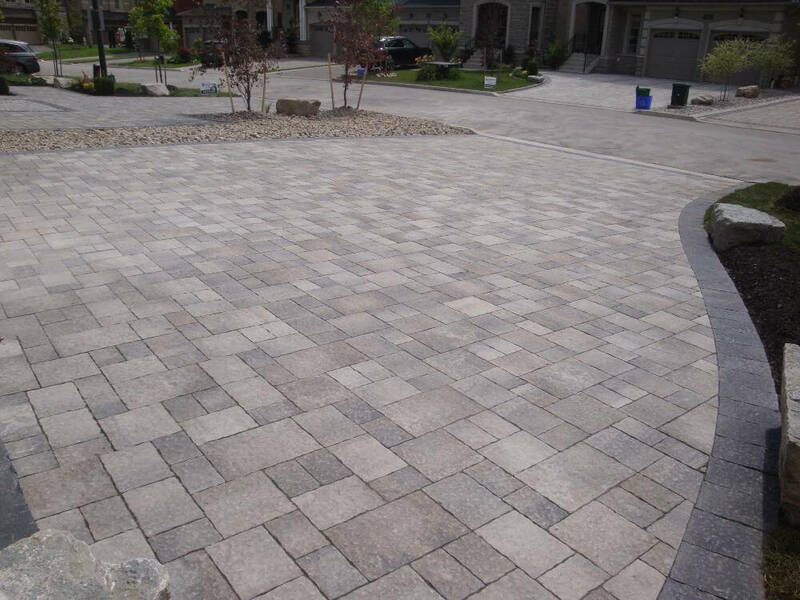 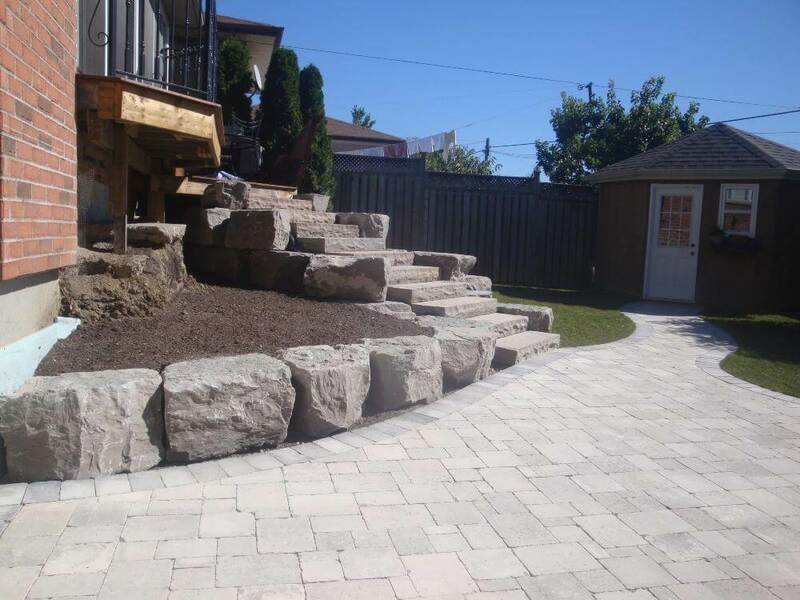 Our client oriented approach and commitment to delivering quality service in a timely manner means that your driveway will be paved as soon as possible so that you can enjoy it during the summer months.